And when it does, it does not like what it sees. Cryptocurrencies may be the secret to a utopian and blissful future. But until that day comes to pass, lots of bad things can happen with bitcoin and bitcoin-like things: Lots and lots of money can be lost. 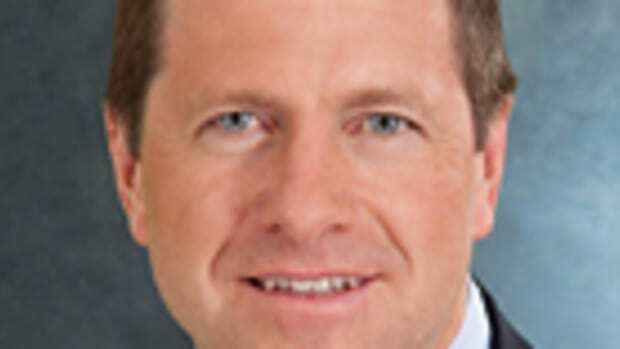 Small-scale frauds can be perpetrated. Sloppy companies can double-charge you for things. The Venezuelans can get involved. Oh yea, and if you dabble in them, you might find yourself surrounded by men with guns, especially if you happen to be in Russia or Phuket or anywhere else really. 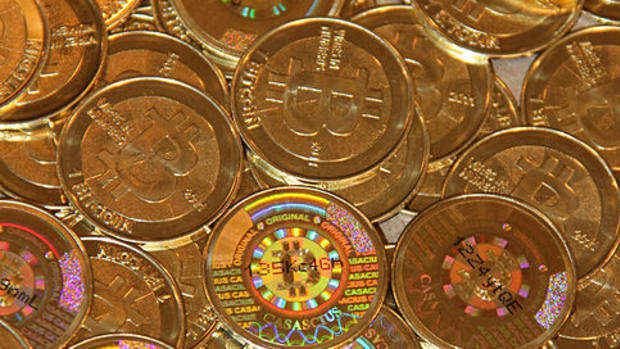 Virtual currencies can be easily transferred to an anonymous address set up by a criminal. While banks can stop or reverse large electronic transactions made under duress, there is no Bitcoin bank to halt or take back a transfer, making the chances of a successful armed holdup frighteningly enticing. Thieves have taken advantage of this system in a startling number of recent cases, from Russia, Ukraine and Turkey to Canada, the United States and Britain. Nor are thieves the only ones taking advantage of this system. Cryptocurrency has become an increasingly discussed topic among jihadist groups in the Middle East…. Raising funds in cryptocurrencies can evade the rules the global banking system has put in place to block terror financing and money laundering. And, of course, there are no rules, because Congress has not gotten around to making them. The mania has also gotten the attention of regulators at the Securities and Exchange Commission and the Commodity Futures Trading Commission. But both can only look on — perhaps in horror — at what is happening. Laws adopted decades ago give the two regulators little authority to engage in oversight of the burgeoning market in cryptocurrencies. 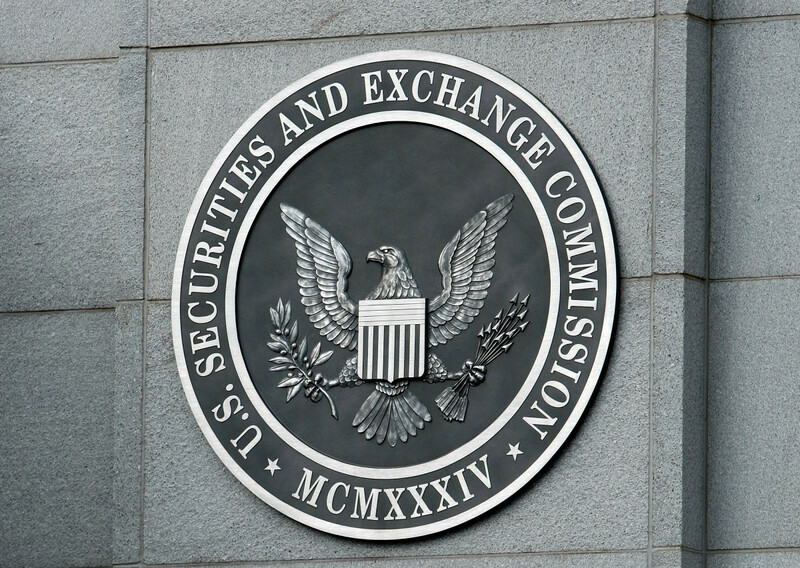 This is not to say that the SEC can do nothing, exactly. 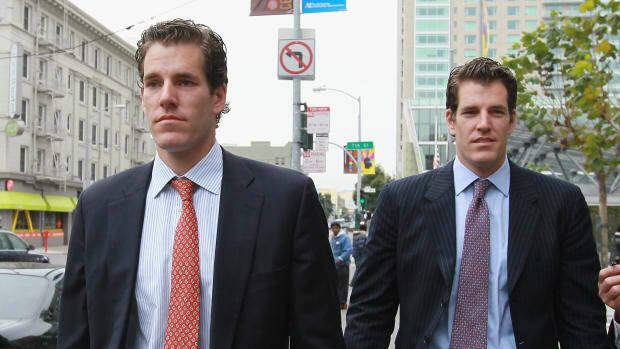 For the mania for crypto-riches is broad, and there are many people in this country more than happy to exploit said mania for any company promising some sort of cutting-edge blockchainery sans details, at least some of whom are violating old-fashioned securities laws in the process. The SEC knows this, and has warned you about it, and has even done a thing or two about it. And since it can’t do much to keep bitcoins from ISIS or find bitcoins that the man in the balaclava who forced his way into your Kiev hotel room forced you to transfer to his untraceable digital wallet, it’ll just keep doing this. 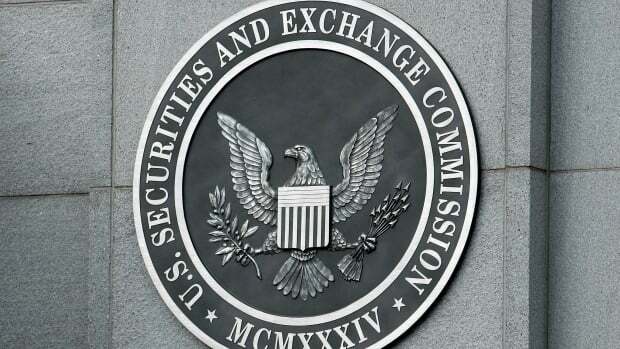 The Securities and Exchange Commission today suspended trading in three companies amid questions surrounding similar statements they made about the acquisition of cryptocurrency and blockchain technology-related assets…. According to the SEC’s orders, there are questions regarding the nature of the companies’ business operations and the value of their assets, including in press releases issued beginning in early January 2018. Jeb Hensarling's making sure that his buddy Jay Clayton won't have much to do. Could’ve been anyone, according to CEO Patrick Byrne.